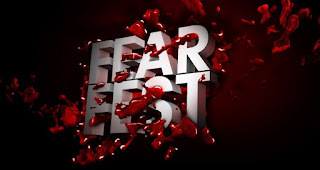 AMC FearFest runs on AMC for 19 days, from Thursday, October 13 through Halloween night on October 31. The Possession (1982), Amityville 3 (1983), and The Amityville Horror (2005). Sunday, 10/14 7:29a-7:34p. Features the 40th Anniversary of Halloween. Monday, 10/29 – Wednesday, 10/31 9a-5:45a. Features The Exorcist II, III and the 45th Anniversary of The Exorcist. 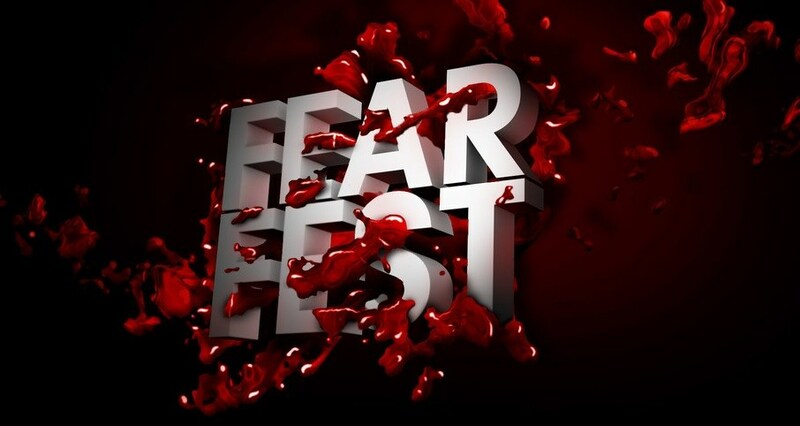 Features 28 Days Later, Shaun of the Dead, Day of the Dead, Return of the Living Dead and the 25th Anniversary of Army of Darkness. Features Curse of Chucky and Cult of Chucky. Features Silver Bullet, Thinner, Misery, The Mist, Firestarter, The Dead Zone, Graveyard Shift, 1408, Carrie and the 35th Anniversary of Christine. Features Halloween H20: 20 Years Later, Halloween (2007), Friday the 13th (2009), Curse of Chucky, Cult of Chucky, Wes Craven’s New Nightmare, House of Wax, Scream 4, The Gallows, Freddy’s Dead: The Final Nightmare, Candyman: Farewell to the Flesh and the premieres of Final Destination 2 and 3. Features Annabelle, Exorcist II-III, The Exorcism of Emily Rose, The Omen (2006), Prince of Darkness and the 45th Anniversary of The Exorcist. Features Hellraiser, Hellraiser III, Hellraiser: Revelations and the premieres of Hellraiser IV-VIII. Features Friday the 13th I-IX and Friday the 13th (2009).